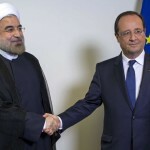 Iran on Saturday warned that if France imposes additional sanctions on Tehran, the Islamic Republic will reconsider its ties to Europe while continuing its missile development. 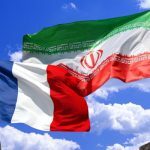 Iran’s foreign ministry accused France of being a destabilizing force in the region after its foreign minister threatened new sanctions against Tehran over its missile program on Friday. 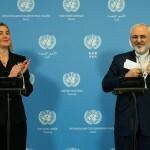 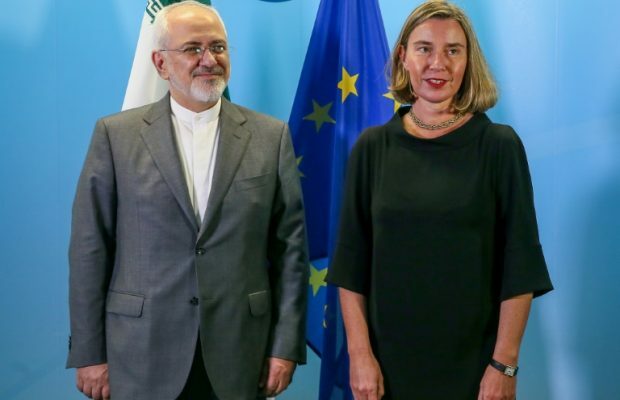 “The Islamic republic has always called for the strengthening of peace and stability in the region,” the Iranian foreign ministry said in a statement released overnight Friday. 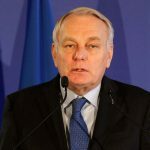 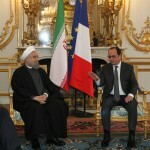 As such Iran “considers the mass sales of sophisticated and offensive weapons by… France as a factor in destabilizing the balance of the region,” the statement said.